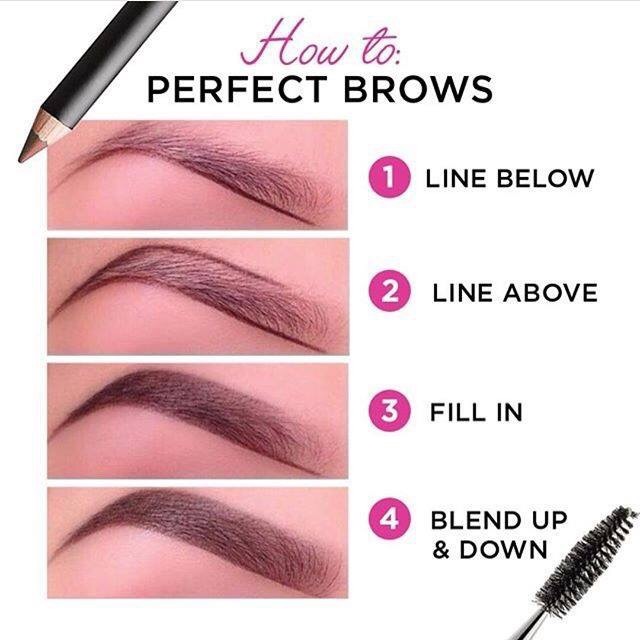 Like everyone else in the beginning, I have struggled with perfecting the eye brow fashion arch. I have a natural arch so I have all but given up. However, this simple illustration has saved many. Enjoy! I have so much trouble getting my eyebrows to look good. Thanks for the post, this will help.